It’s already been a while since I was first touched with SONIC’s Limeades for Learning program®. Not long after I had the chance to donate funds to my choice of deserving classroom projects, something happened that I didn’t expect. The students in those classes send me the most heartwarming thank you cards in the mail. Doing good feels amazing, but when you get thanked in a way you weren’t expecting, it’s just an unbelievable feeling. 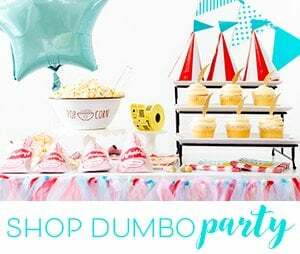 That’s why I’m happy to share a reminder about the program this year to commemorate their 10th year doing this and to show you how easy it is to make a difference for a deserving classroom of your choice. 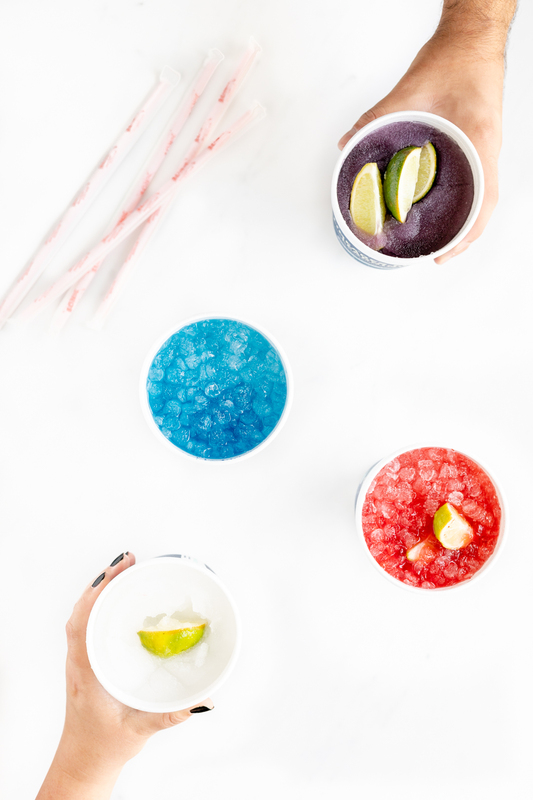 This is a sponsored post about SONIC’s Limeades for Learning program, all opinions are my own. 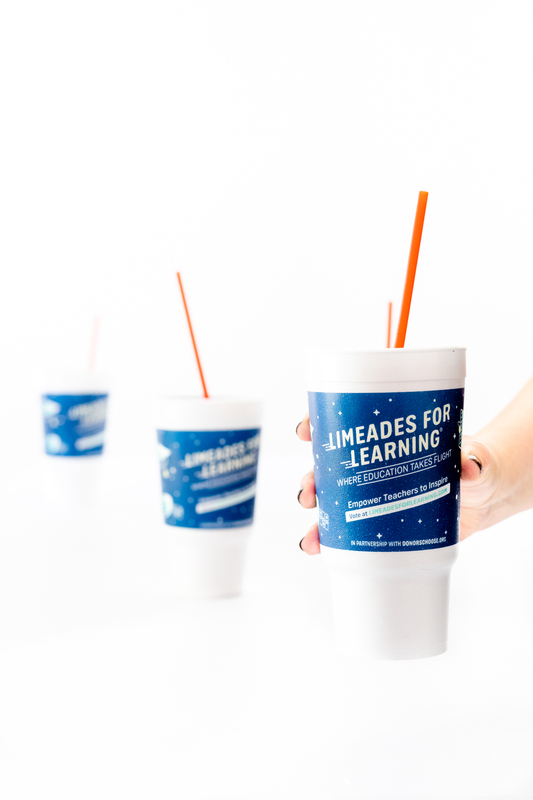 SONIC Drive-In has now donated more than $10.4 million to public school teachers through their Limeades for Learning collaboration with DonorsChoose.org. The program has helped to fund more than 20,000 classroom projects and supporting more than 618,930 students. 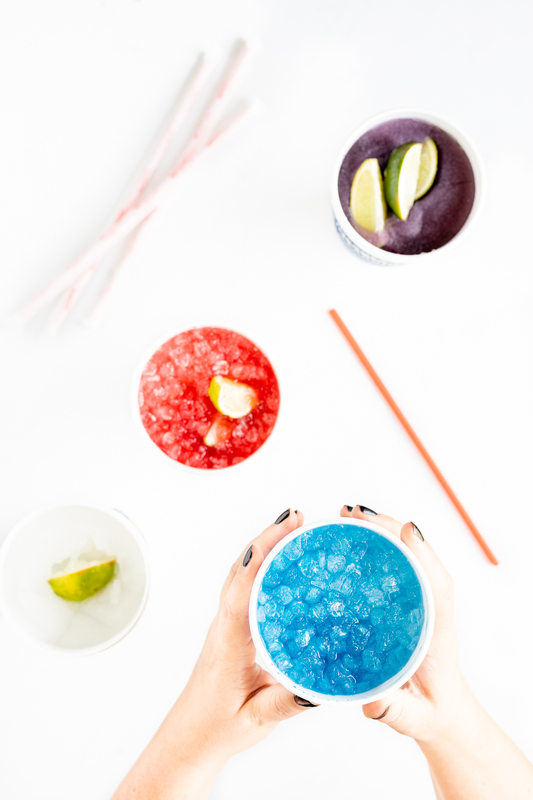 This year, SONIC will distribute $1 million to public school teachers across the country and you can vote NOW on how you think they should allocate the money. It’s an easy way to show support for public school teachers who are working on projects that matter to you. Don’t wait, vote right now and visit every day to vote again now through Sunday, Oct. 28. 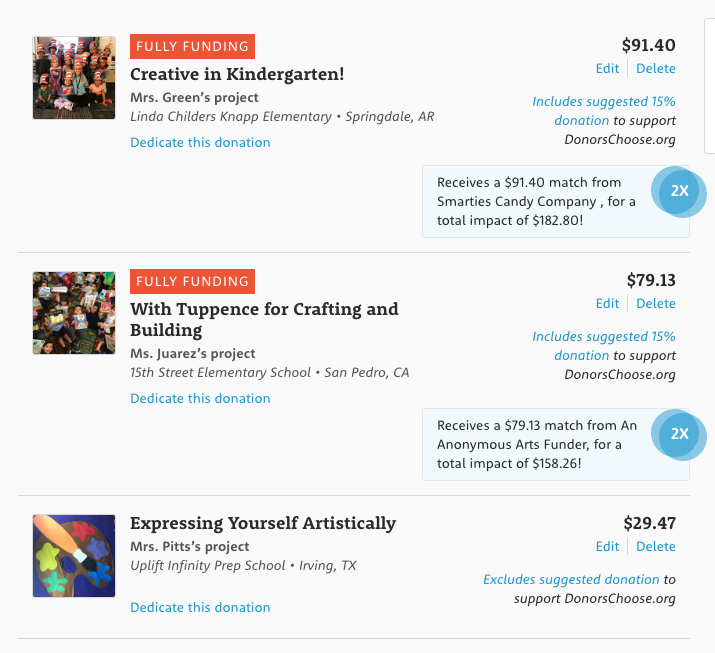 I was provided a gift card for DonorsChoose.org to help donate to some special projects that were near to my heart. Last year, I donated to reading projects which is near and dear to me. This year, I wanted to support more creative projects. I was a bit of a late bloomer myself and wish I could have nurtured my creative side when I was younger. I chose projects that were getting very close to their goal so that they can get there now or faster. So excited for them! 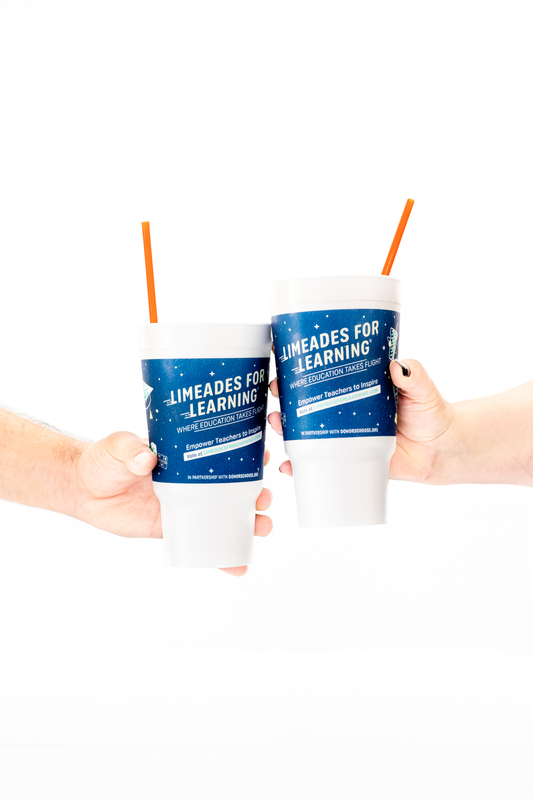 Limeades for Learning® is a national award-winning initiative to support U.S. public school teachers in local communities. 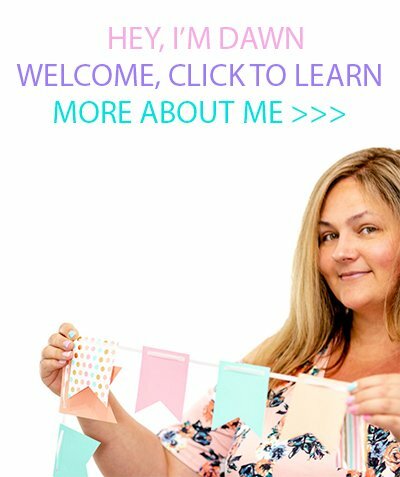 Visit LimeadesForLearning.com now to get your free vote in now! Remember, anyone can vote!